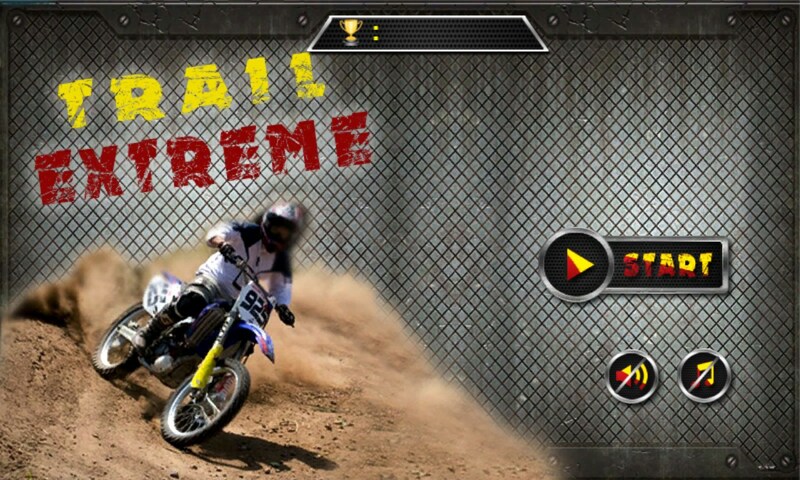 Trail Motocross Free – Games for Windows Phone 2018 – Free download. 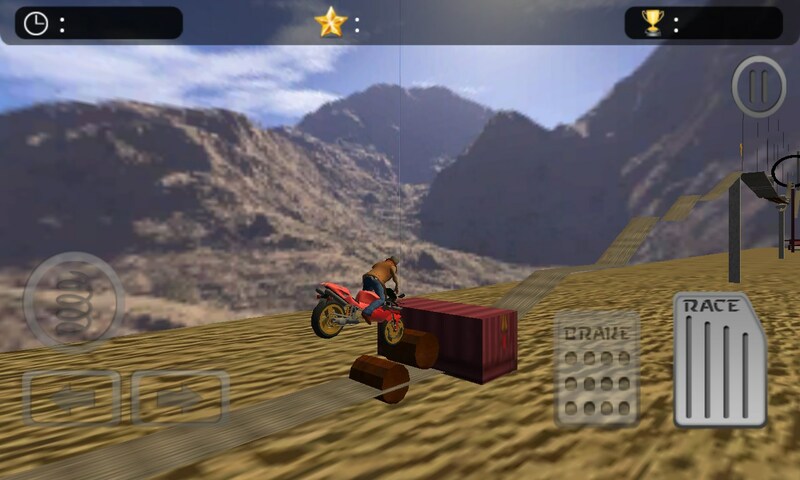 Trail Motocross Free – Amazing simulator of moto trial. 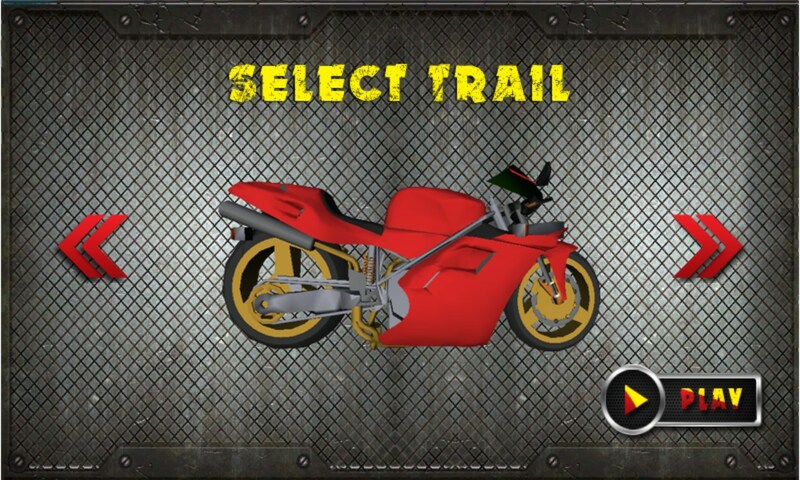 Trail Motocross is a vivid example of what a game can be when it is being created by a few people unknowing of each other. 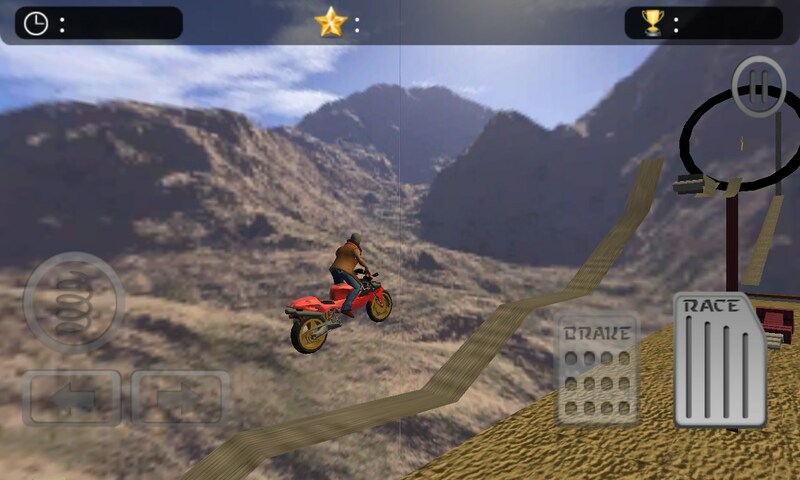 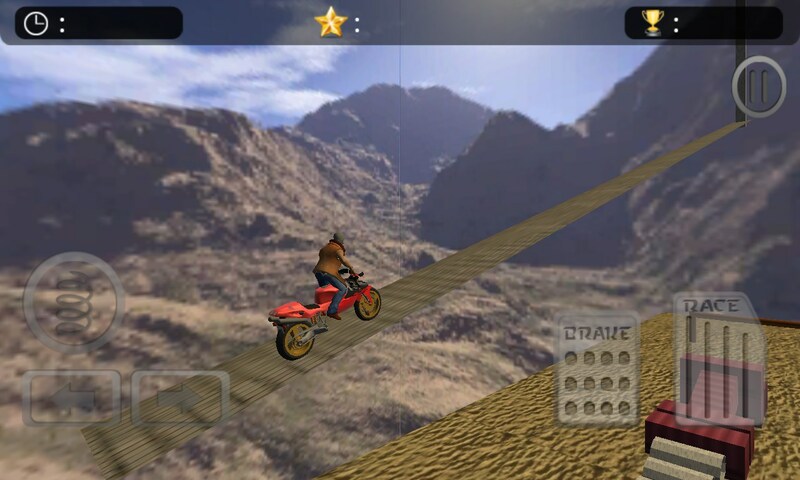 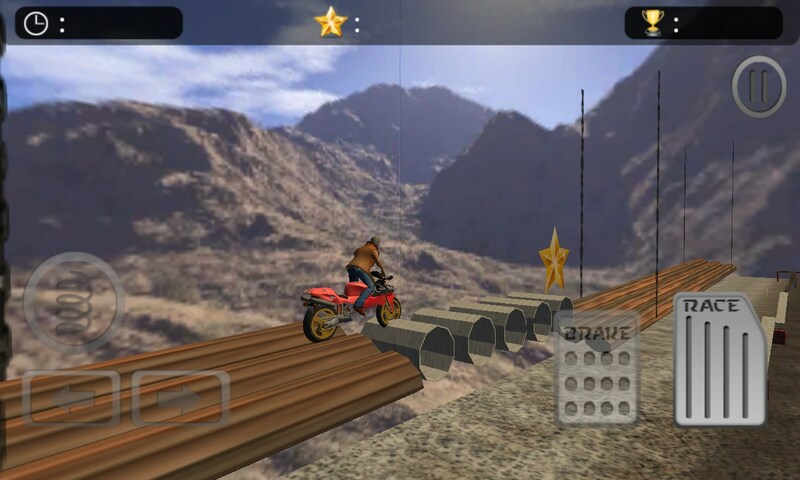 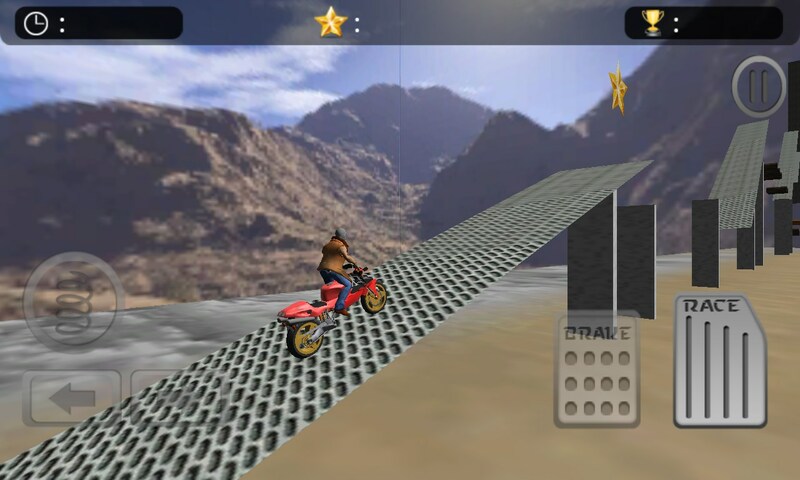 Surely, the developer wanted to release an interesting simulator of motorcycle trials, but something went the other way, and he just saved everything he had been working over. 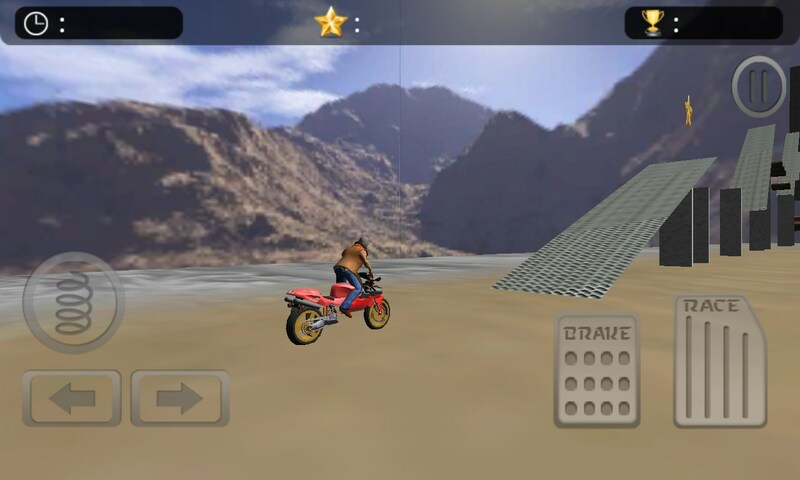 At least, he thinks so.